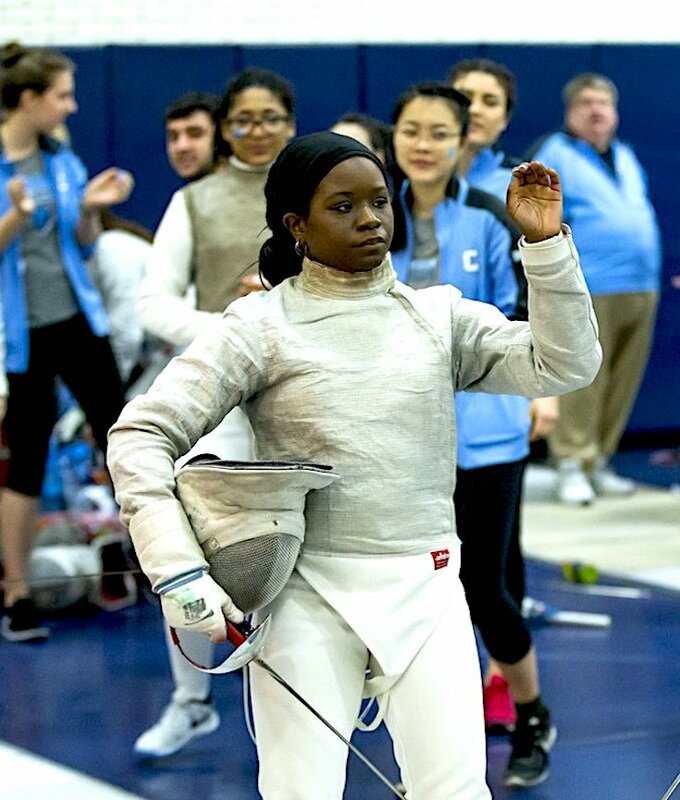 For Lena Johnson, fencing is mental and fun – New York Amsterdam News What would interest a young woman in participating in a sport that dates back to the early 1400s, and dates back to the 1700s as a competitive one? A sport that traces its roots to swordsmanship for duels and self-defense? Actually, Lena Johnson remembers becoming interested in fencing after reading “The Shakespeare Stealer” in the fifth grade, a 200-plus page historical fiction novel that contains a lot of sword fighting and swashbuckling in merry old England. It inspired Johnson to learn to fence and pursue the sport competitively. Her mom enrolled her into a summer program, and her performance impressed the coach enough to encourage her to continue. USA Fencing is the recognized National Governing Bodies (NGB) for the sport of fencing in the United States. USA Fencing was founded in 1891 as the Amateur Fencers League of America (AFLA) by a group of New York fencers seeking independence from the Amateur Athletic Union. The AFLA changed its name to the United States Fencing Association in 1981. (Website).